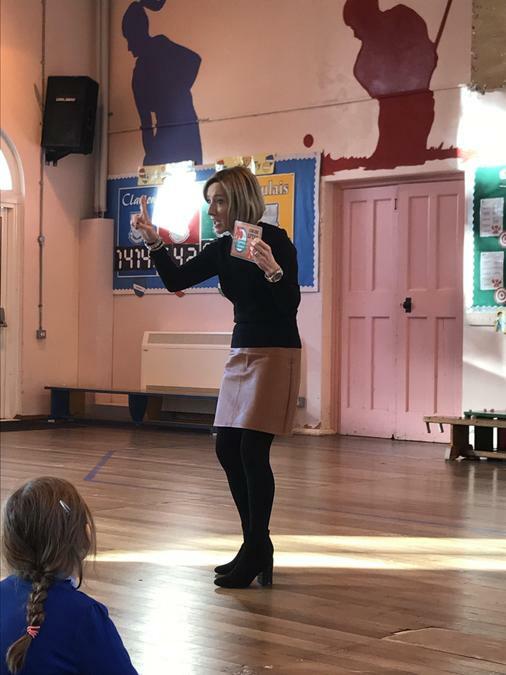 The Siarter Iaith, is a project introduced by the Welsh Assembly to all schools in Wales, to promote the Welsh language, to develop a Welsh ethos and encourage pupils to improve their Welsh language skills. The Charter provides a framework for schools to follow in order to achieve the awards. There are three levels of Award, Bronze, Silver and Gold. 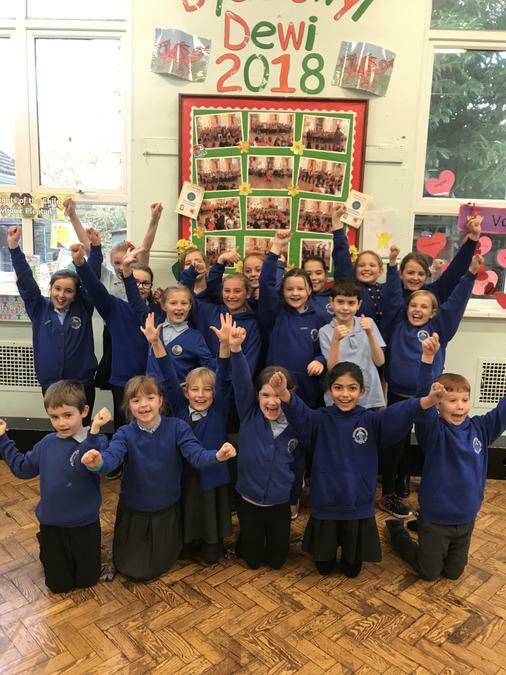 At Pontarddulais Primary School, we have worked as a whole school team, teachers, support staff and pupils together, to achieve the targets set for the Bronze Award. 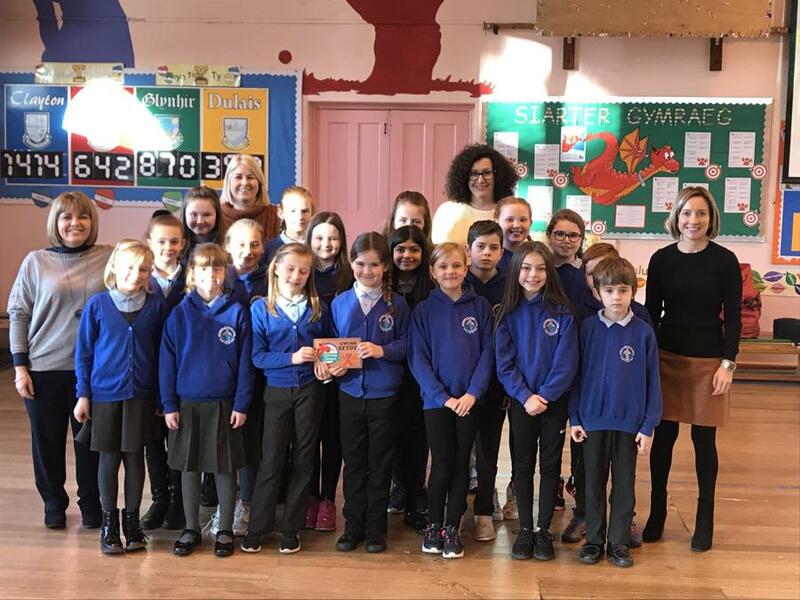 We are delighted and proud to announce that in November 2018, Mrs Nerys Jones, the Senior Welsh in Education Officer, conducted an assessment of our progress and recently presented us with the Award. Therefore, we have now started on our Silver Award journey!